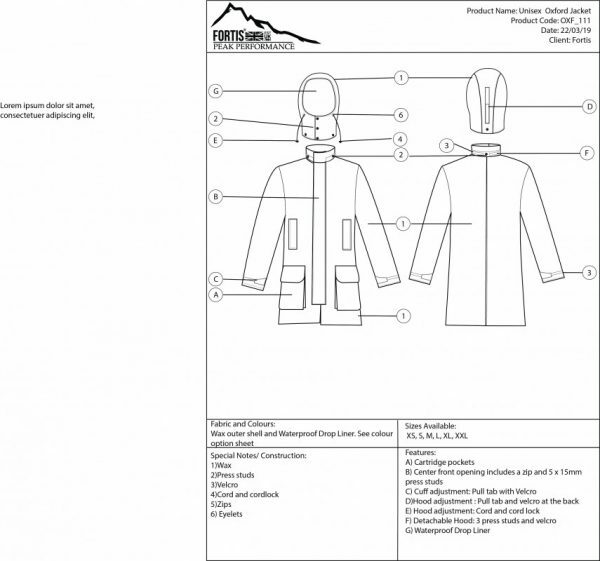 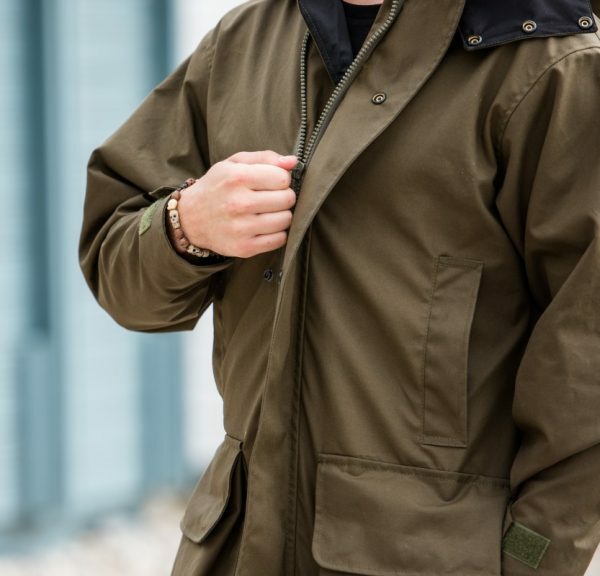 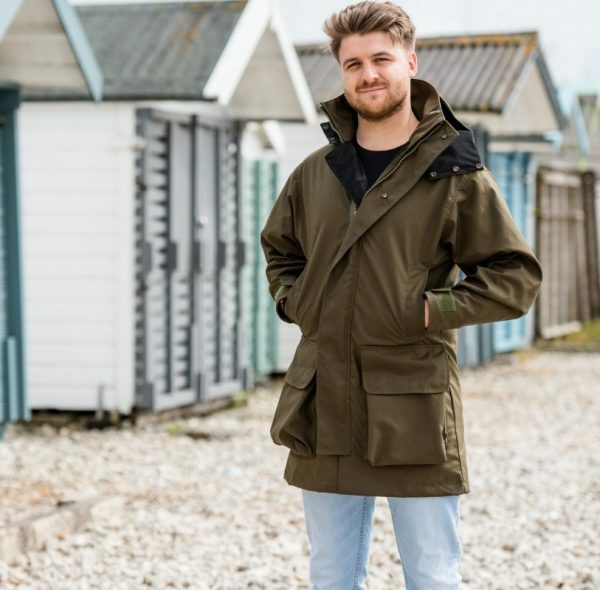 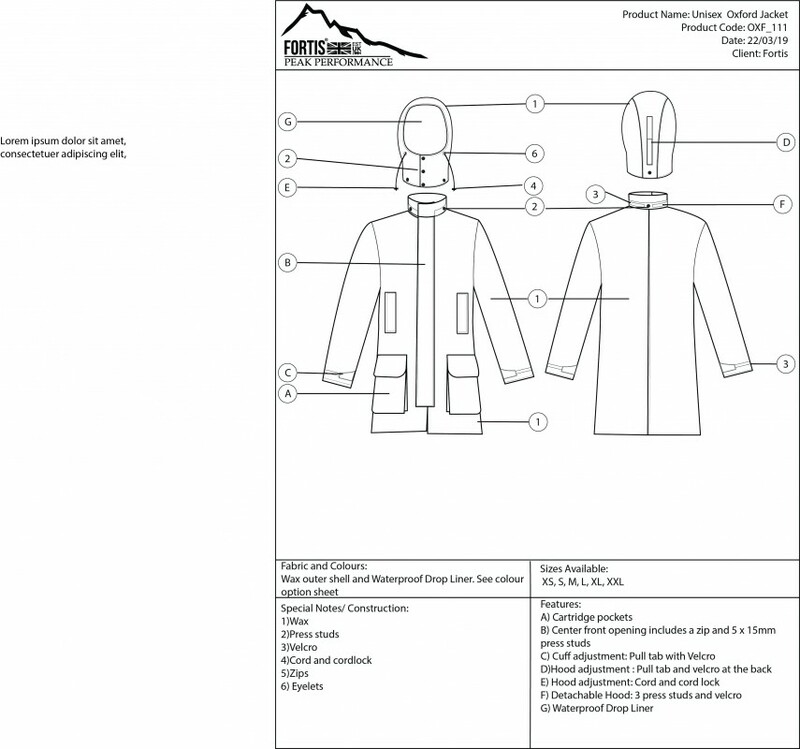 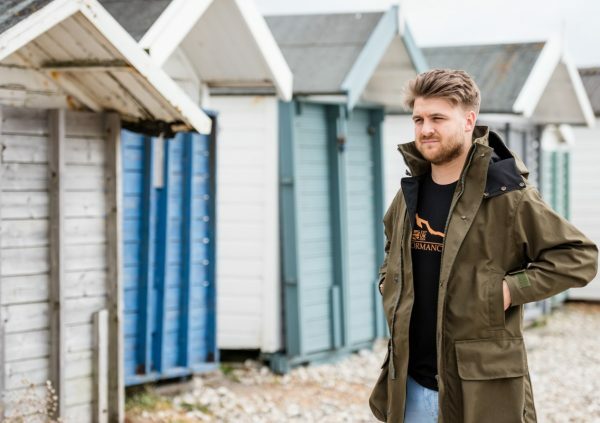 This traditional British style coat boasts elegance through its 3/4 length design while being fully waterproof to keep you looking fashionable and dry! 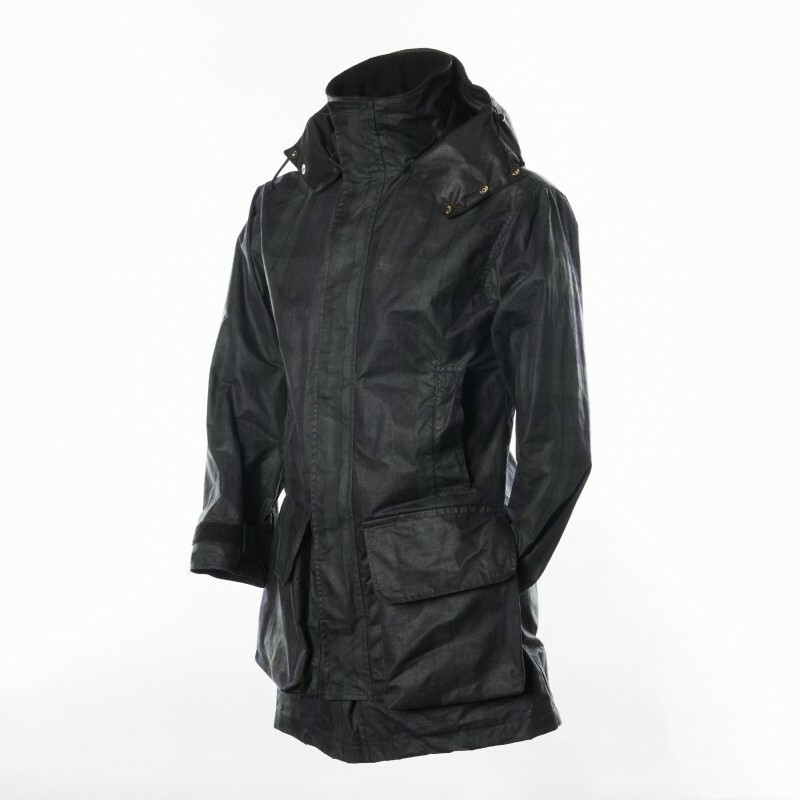 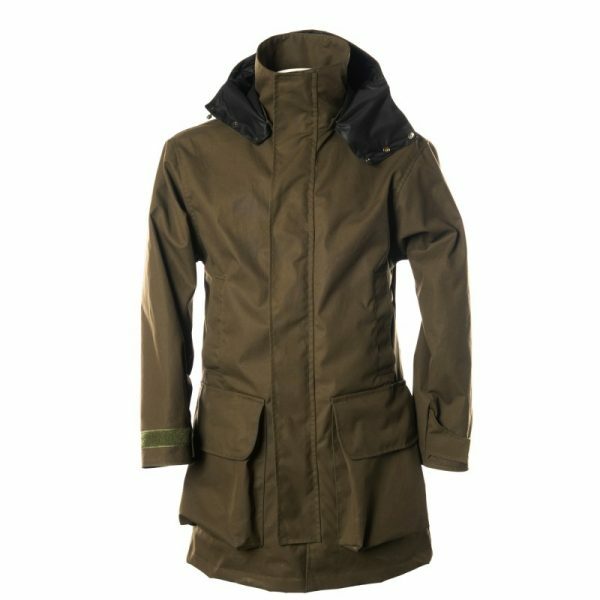 The coat is designed to go just above the knee and is made in Olive Green Wax. 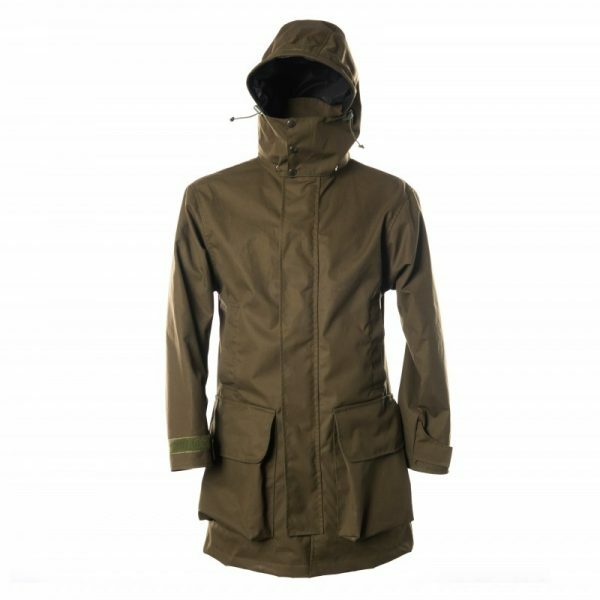 Available also available in Ripstop and Black Watch Wax.